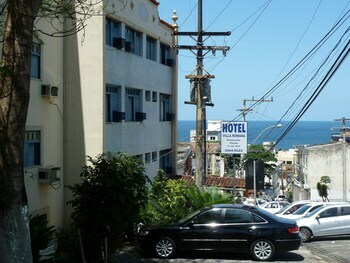 With a stay at Villa Romana Hotel in Salvador (Barra), you'll be a 4-minute walk from Porto da Barra Beach and 11 minutes by foot from Forte de Santo Antonio da Barra. Featured amenities include a 24-hour front desk, multilingual staff, and luggage storage. Free self parking is available onsite.